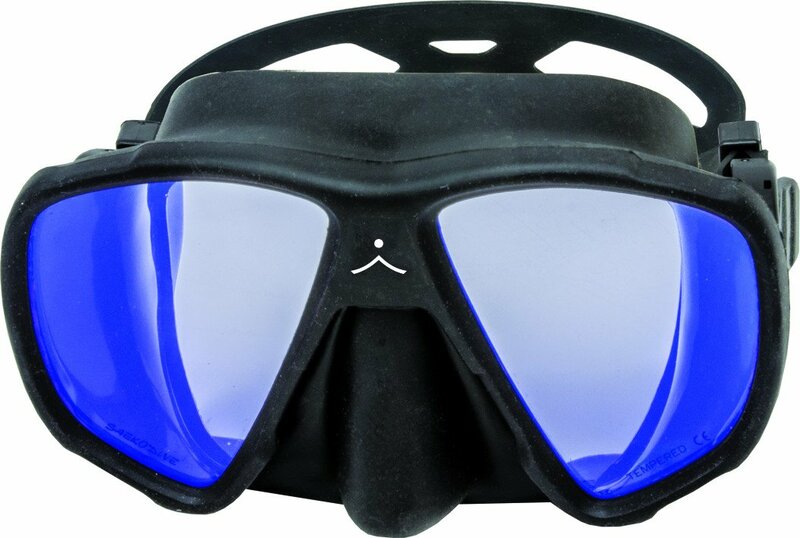 Developed with an optical multi-coating technology, these lens improve underwater vision and increase color vibrancy. The high-grade, tempered glass lens block 98% UV rays, reduce glare and increase depth perception under water. Finally, the lens increase the visibility of red and yellow colors that are typically lost at depth. Includes protective, zippered hard case. Click the button below to add the ISC Reef Sniper 4K Mask to your wish list.